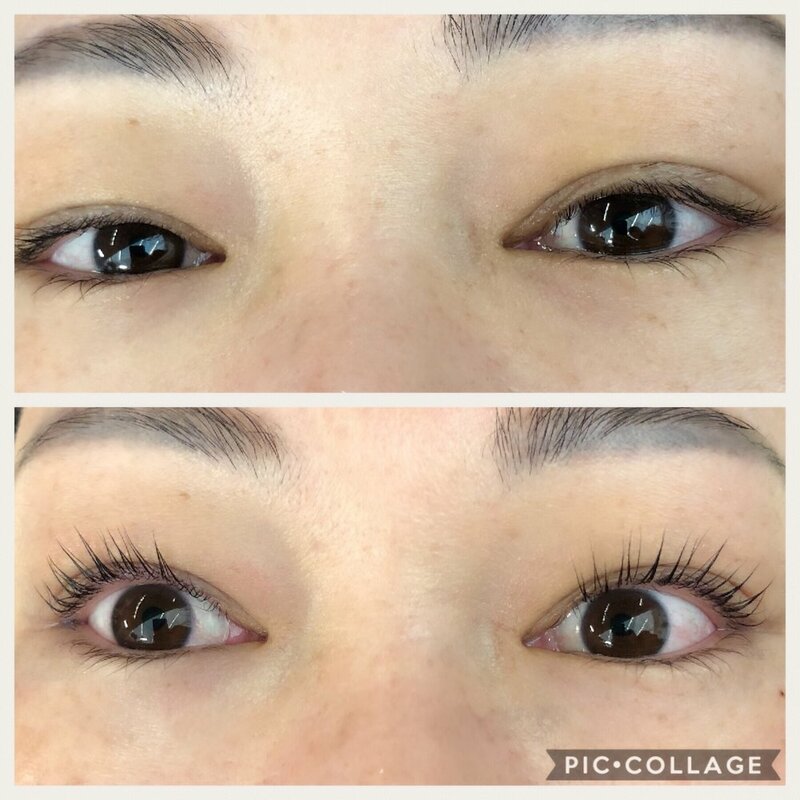 YUMI™ Lashes is a revolutionary service that utilizes your natural lashes from the root to tip to enhance your eyes for the appearance of longer, thicker lashes, while keeping the integrity of your lashes intact. 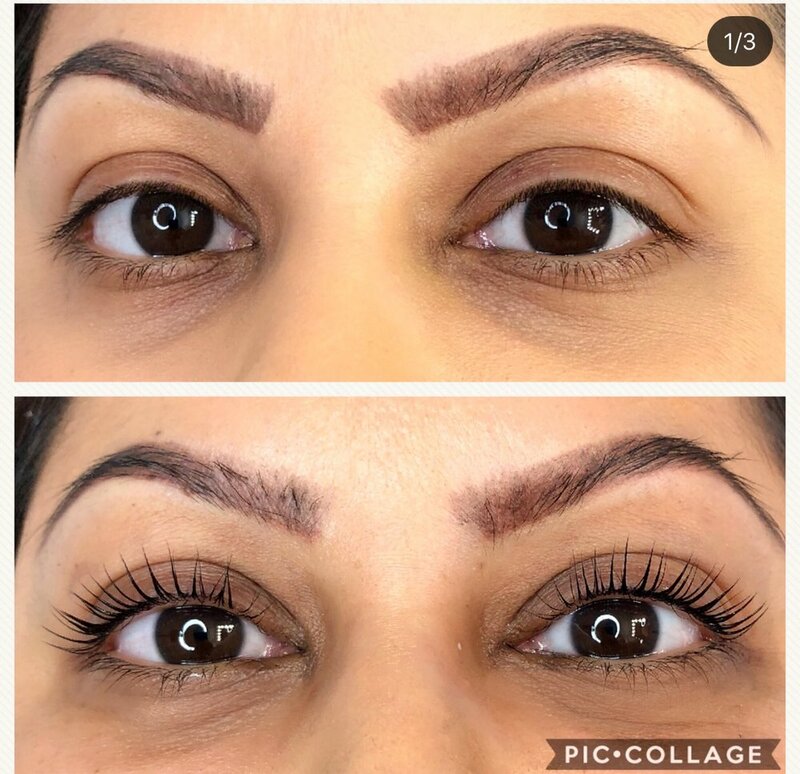 The 5-step process takes 60-90 minutes. 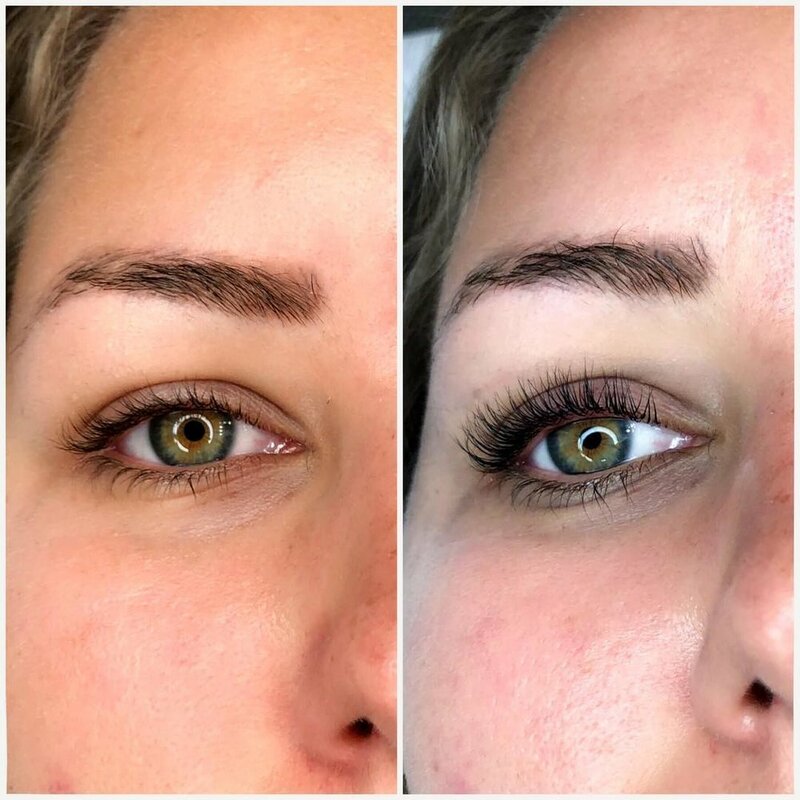 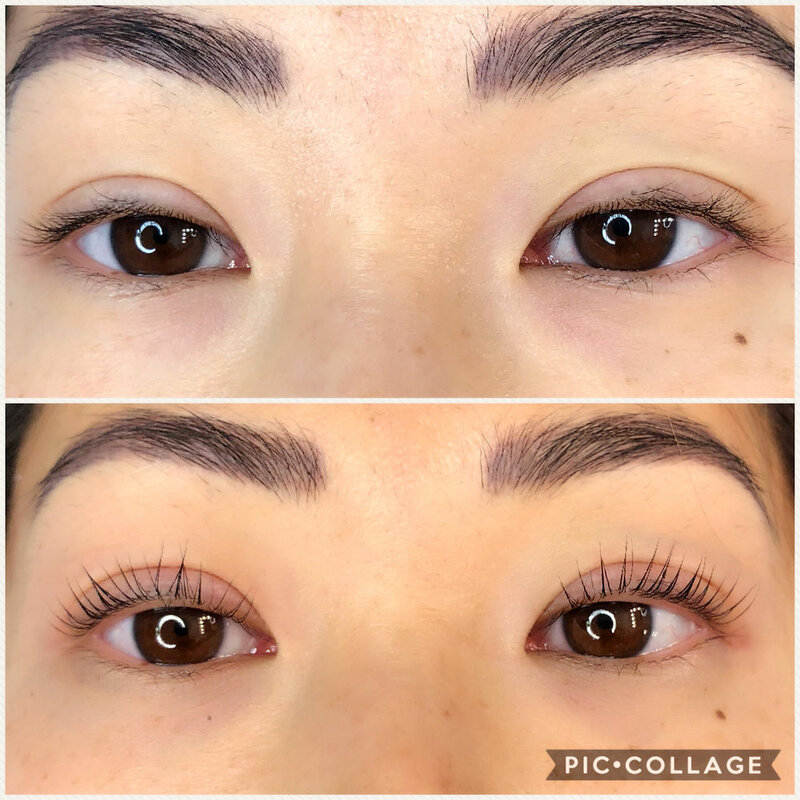 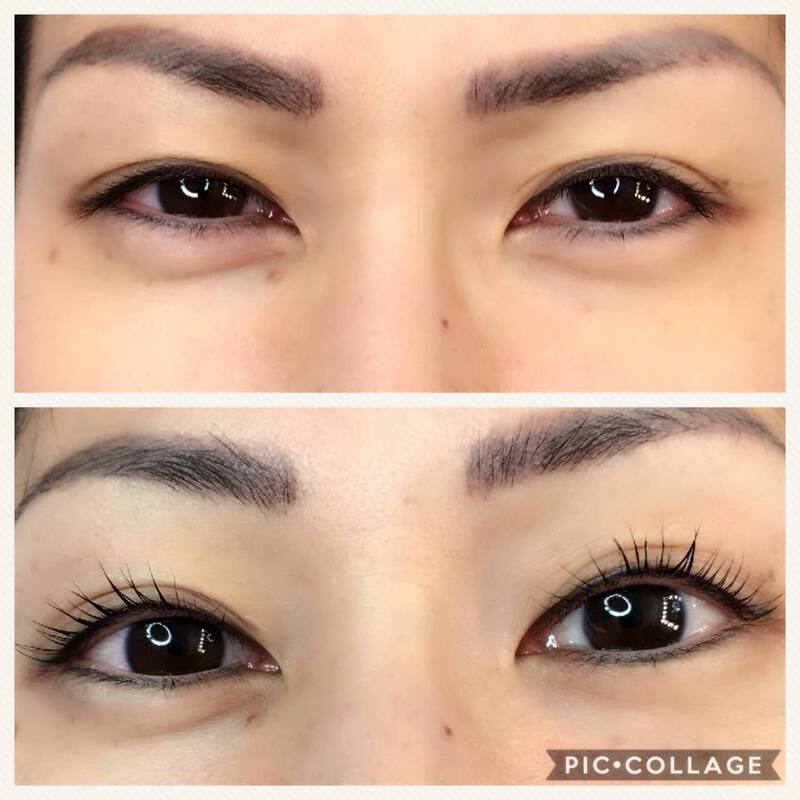 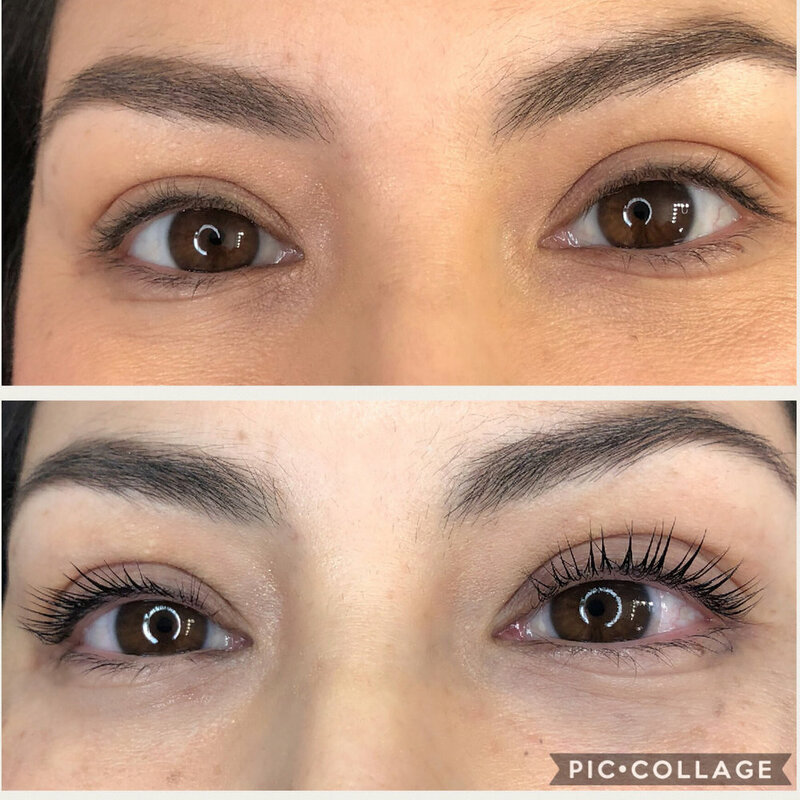 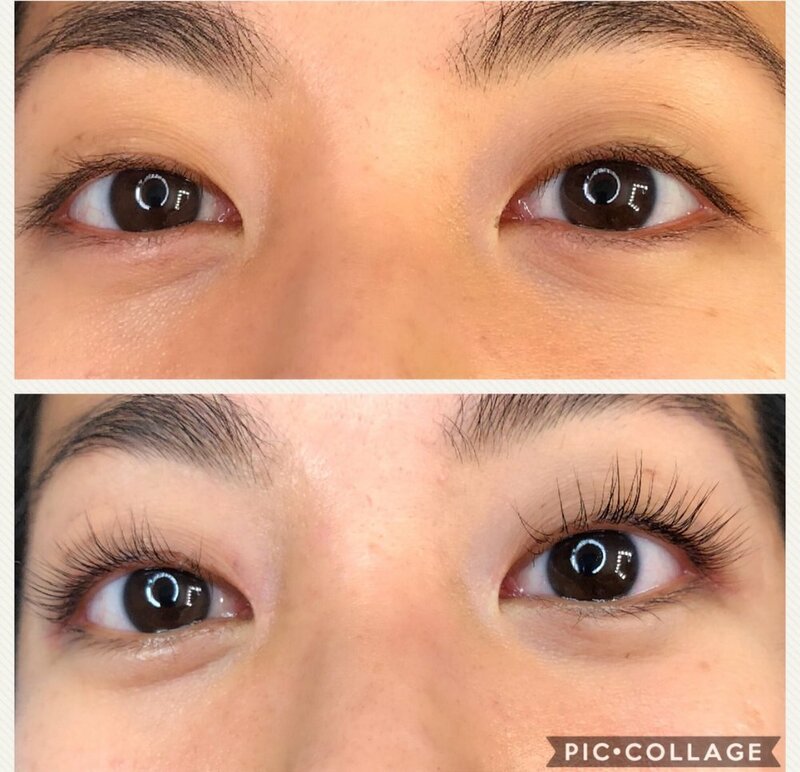 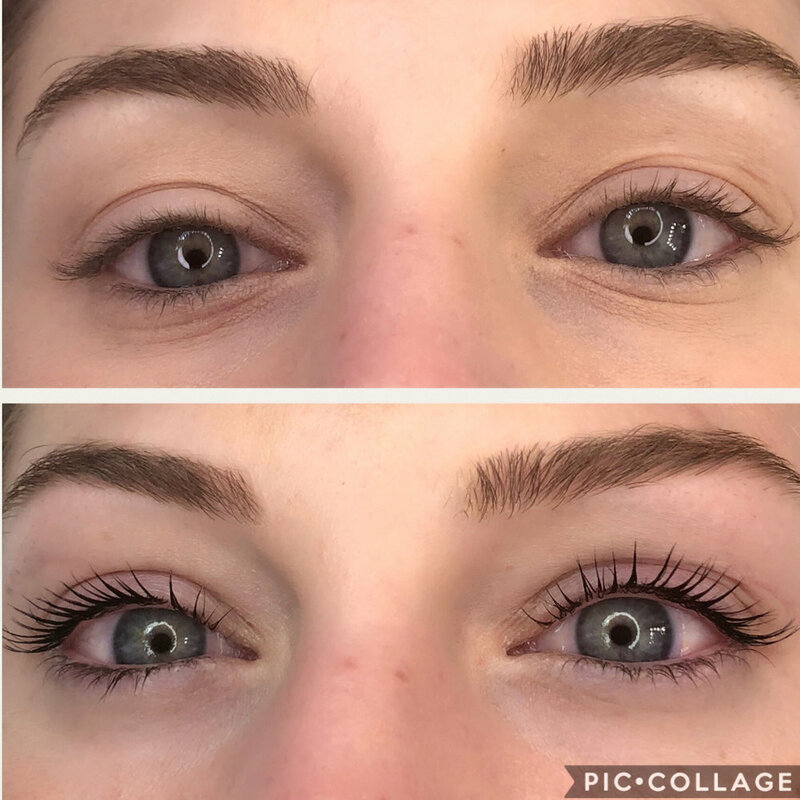 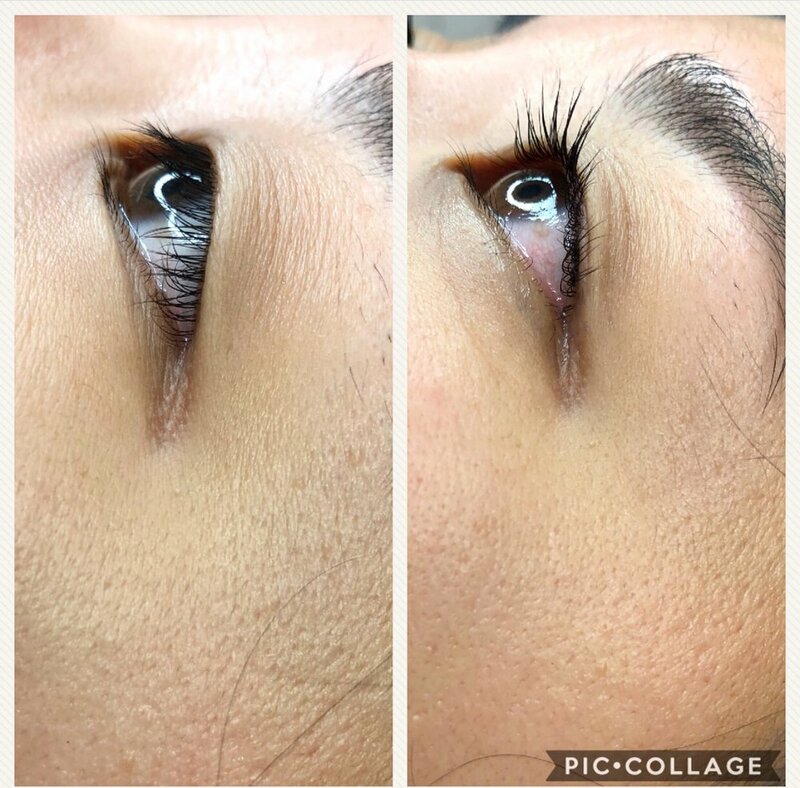 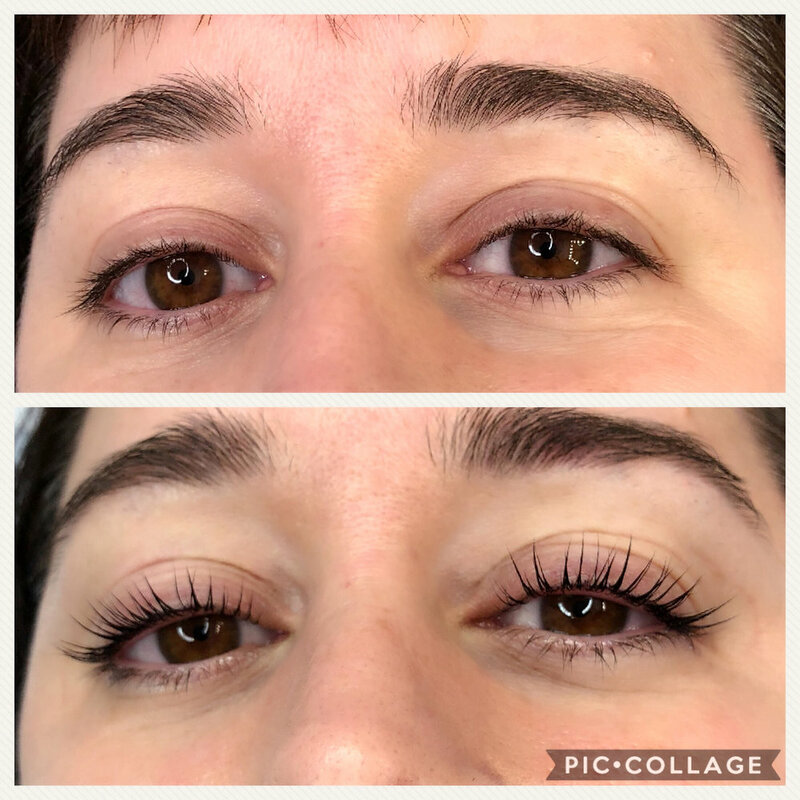 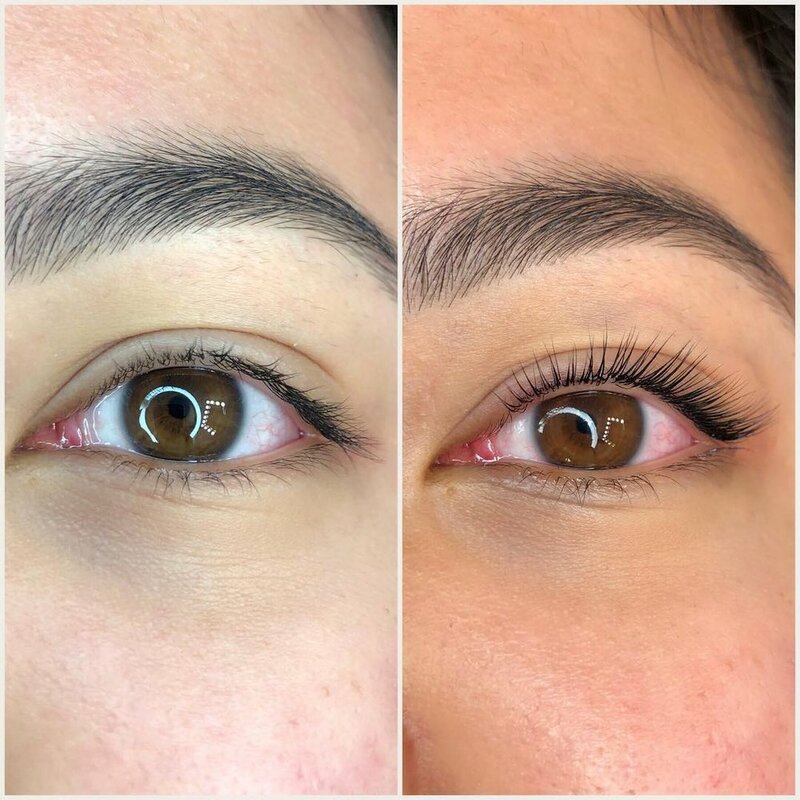 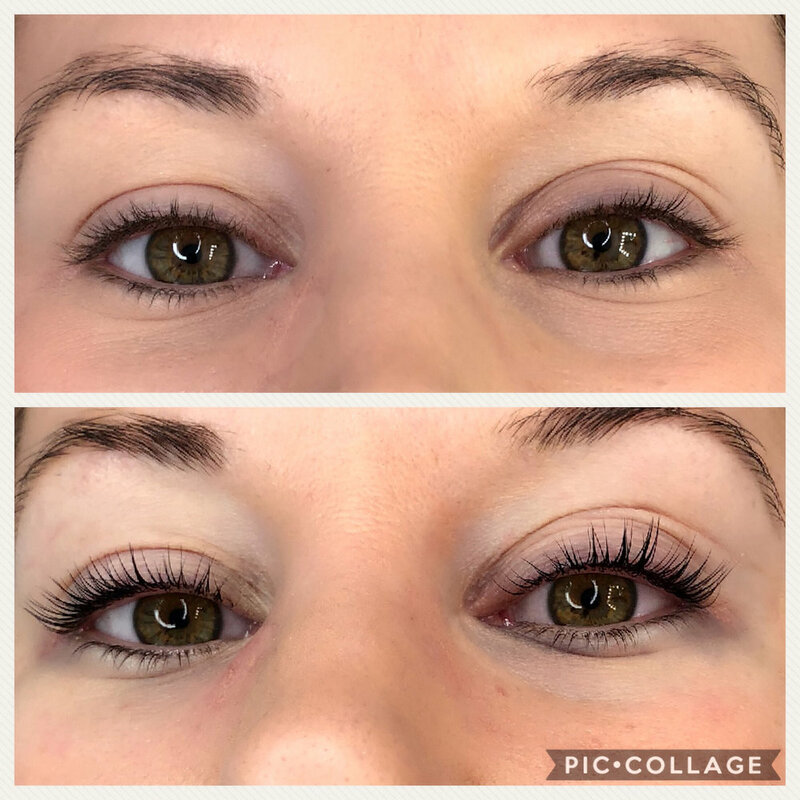 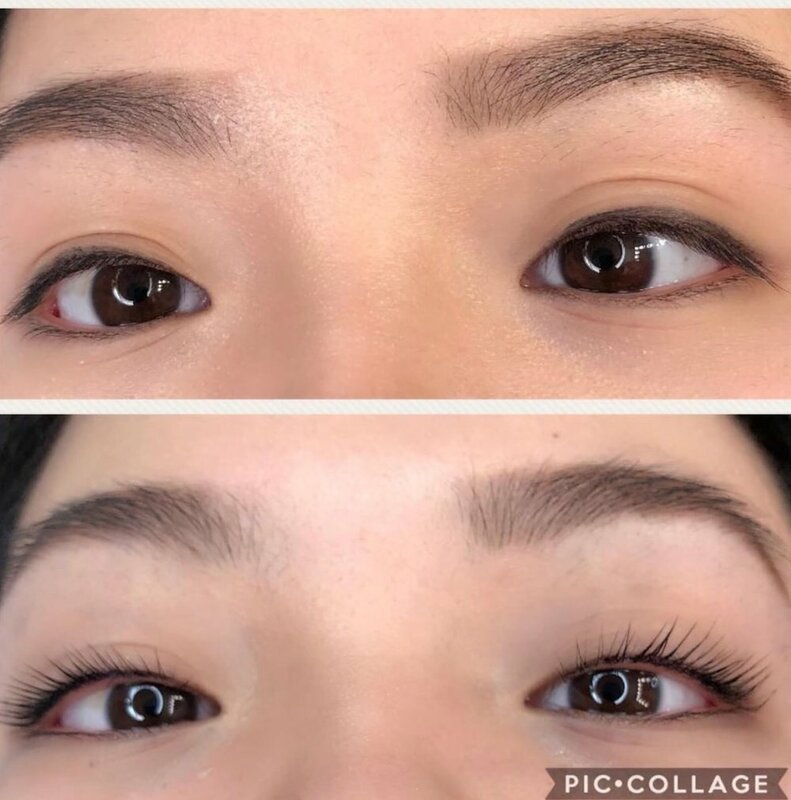 The result are gorgeous, hassle-free lashes that last 8-12 weeks (the full cycle of the lashes) - no lash curler needed... just "wake up with your makeup"
Unlike lash extensions or perms, YUMI™ Lashes involves NO harsh chemicals, growth serums, or makeup restrictions. 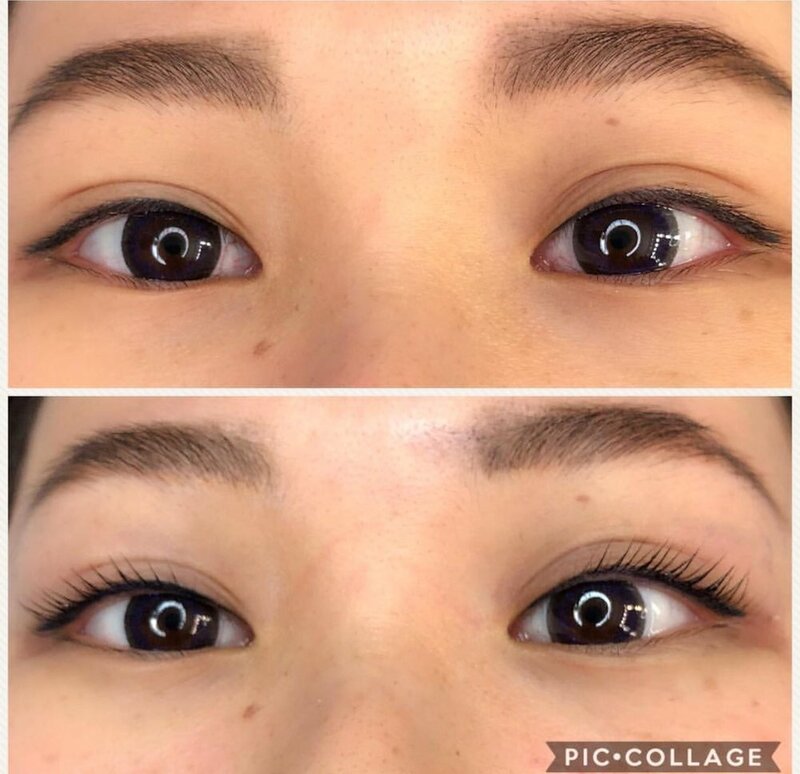 All YUMI™ products are manufactured in Europe and are EU-approved, which means they have passed the highest standards in cosmetic testing around the world, while also being Health Canada approved. 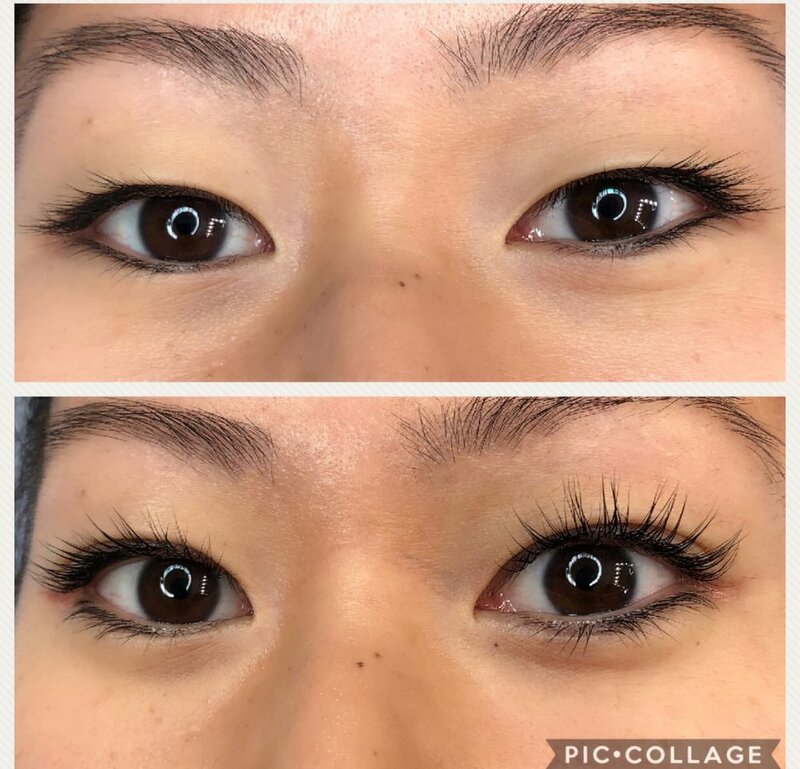 YUMI™ products are non-toxic, hypoallergenic, and formaldehyde-free.